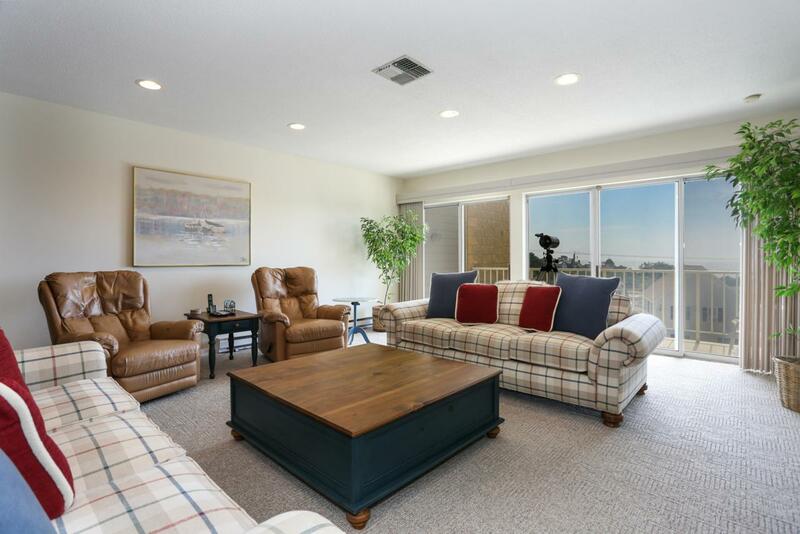 Coastal Living on Nantucket Sound begins at The Belmont. 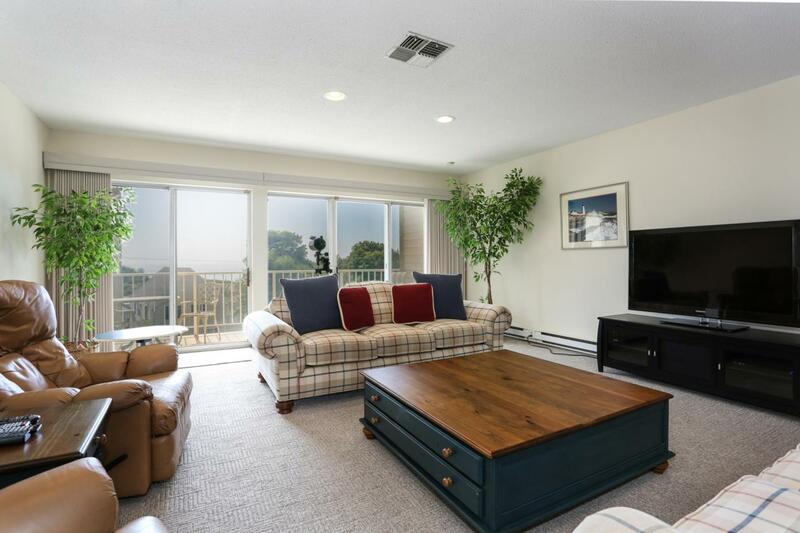 Enjoy ocean views in this spacious 3 bedroom 2 bath condo. The interior is expansive and sunlit. New tile flooring and carpet welcome you into the living dining room. 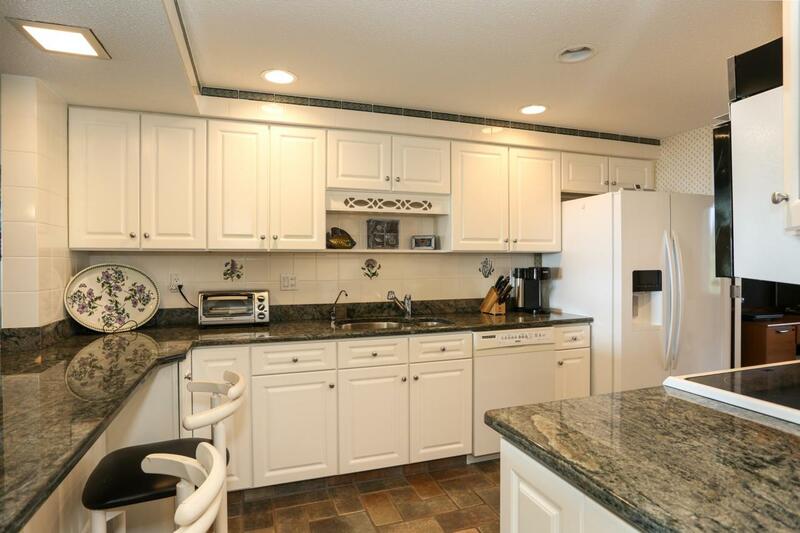 The open updated kitchen features white cabinetry and granite with a breakfast bar to watch the boats passing. Master bedroom has en-suite bath and a private balcony. Guest bedroom with balcony. The third bedroom doubles as an office with a customized wall unit work space and ample room for additional guests. Laundry room with storage. Oceanfront cabana offered separately. Amenities include heated saltwater pool, tennis, bocce, and weekend dining at the private restaurant. Offered furnished with some personal items excluded. 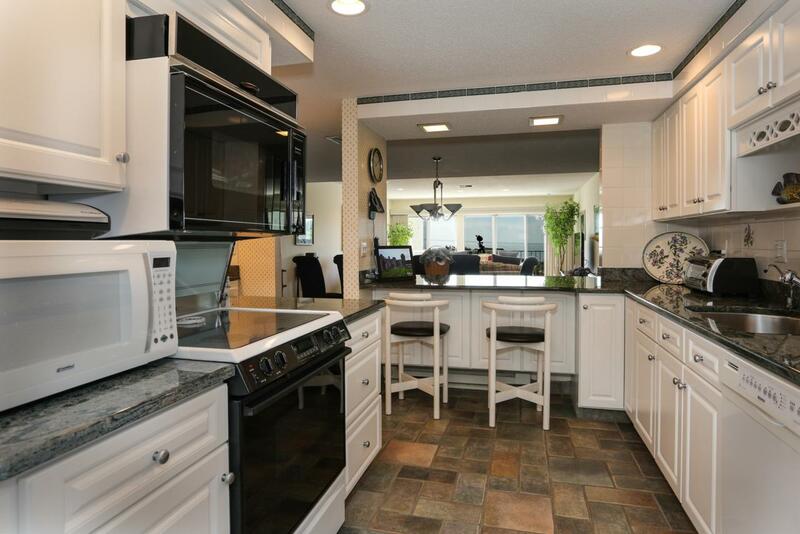 Listing provided courtesy of Chris Mccormick of William Raveis Real Estate.